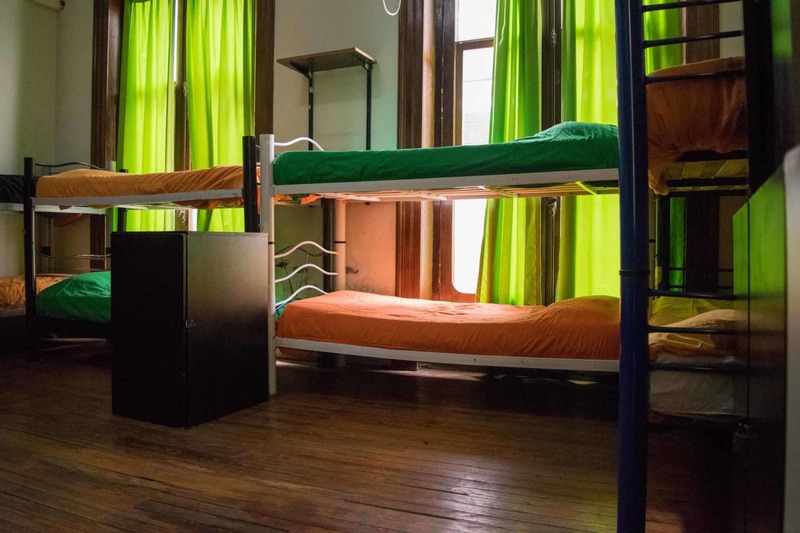 The 06 central hostel is the perfect place to savor the city of Buenos Aires. 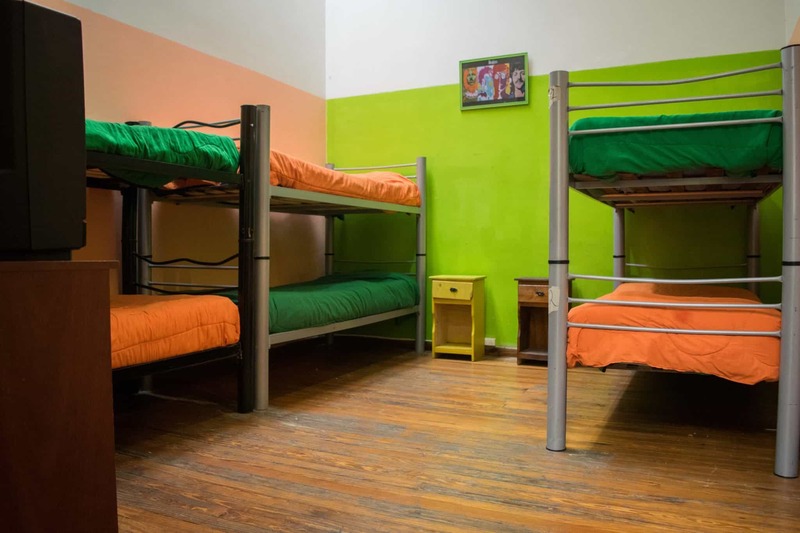 If you are looking for a hostel near Corrientes Avenue, there is no better alternative than us! Corrientes Avenue is one of the most paradigmatic street of Buenos Aires, it appears between the most beloved ones by the people who live here: the so called “Porteños”. It is the place to wander around when you are in the mood for theatre, bookshops, cafés or a slice of argentinian pizza. This traditional promenade connects two neighborhoods: Puerto Madero and Chacarita. Between 1910 and 1938 it was enlarged and transformed into an avenue. It is named after one of the 23 Argentinian provinces. It goes across the center of the city crossing some typical areas of Buenos Aires, such as Once, Abasto, Almagro and Villa Crespo, all of which share strong historical relationship with the tango environment. There is a peculiar association called Corrientes’ Friends whose members represent Tango scenes with sculpted figures and they locate them in some of its corners. The picture below shows one located in the crossroad with Drago street. 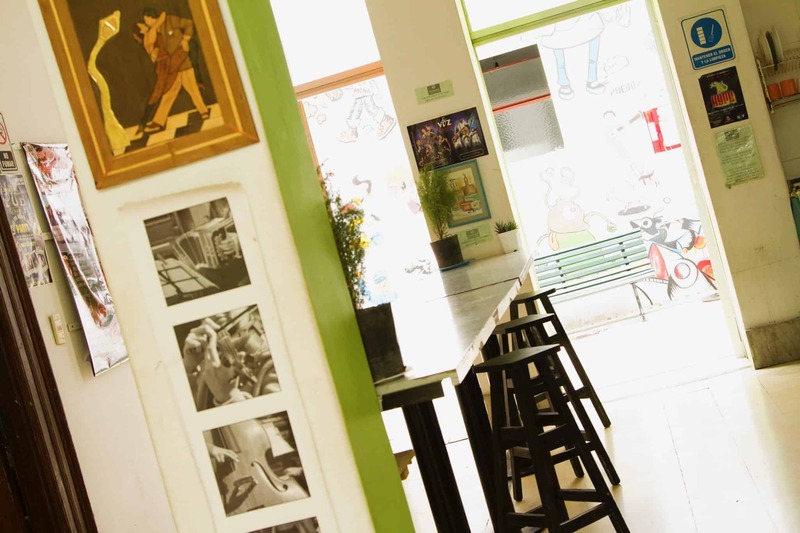 The most mythical pizza bars are in Corrientes Avenue, some of which are: Los Inmortales, Guerrin, El Palacio de la Pizza, Las Cuartetas and Banchero but there are also some interesting ones in Almagro , Villa Crespo, and Chacarita. Between Callao avenue and Esmeralda street, surrounding the Obelisco, Corrientes is crowded wiht bookshops and theatres. The most important theater rooms of Buenos Aires are here, including The Gran Rex, the Opera, The Maipo, The Astral, The Lola Membrives, The Avenida, The San Martin, The Multiteatro, The Metropolitan, and The Alvear, among others. During weekends you can wander around the many bookshops without worrying about the time: they remain opened until midnight. 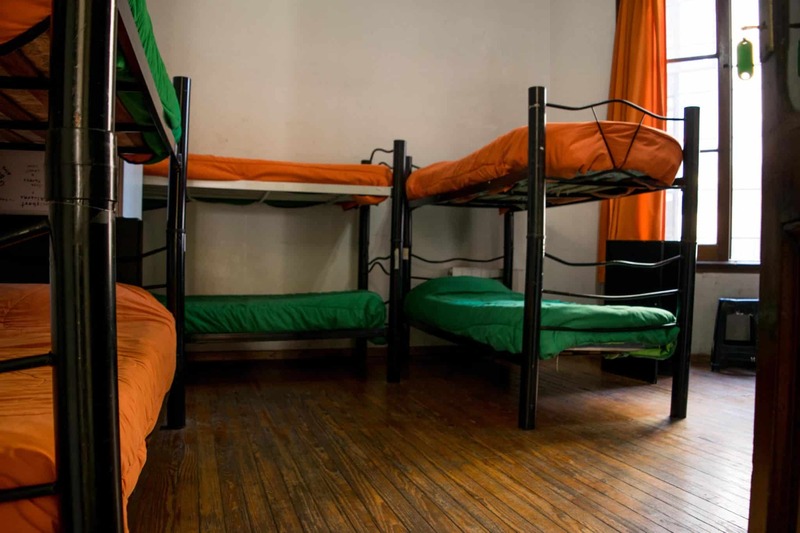 In some of them you can also enjoy their bars and auditoriums. Along the street there are also some of the most famous cafes and bars of Buenos Aires, such as El Vesuvio, La Paz or La Giralda. Specialized in human sciences, literature, music and cultural magazines. It is a cultural and commercial center that gathers theaters, restaurants, cafés and a convention center. The Paseo La Plaza was raised at the same spot where an ancient market was, it opened its doors in September of 1989, and kept some of the original features, like the pillars and the entrance. Its doors were opened on April 24th of 1942 by the theater business man Pascual E. Carcavallo. This theatre is an authority among the argentinian dramatical and musical art, as well as a significant attraction in the Buenos Aires’ cultural life. It has over 1000 seats, and counts with a modern technological infrastructure, involving lighting, sound and tailoring. The Alvear theatre is part of the Buenos Aires’ Complex together with the Sarmiento Theatre, the San Martin and El Regio, De la Ribera THeatre: all of which depend on the city government. In the ’60 it was a very distinguished and emblematic bar. David Viñas, Ricardo piglia, Enrique “Mono” Villegas and Rodolfo Walsh appear between the writers and musicians who used to meet here. The Theatre of the city of Buenos Aires was created on the 18th December of 1943, following instructions of the local government: “Its function will have to be the development of the national theatre in its purest sources”- Later in 1950, the “Sanmartinian year”, it would be renamed after the dignitary: “General Jose de San Martin” Theatre. The construction started in 1954; using crystal, reinforced concrete and strong wooden metal. 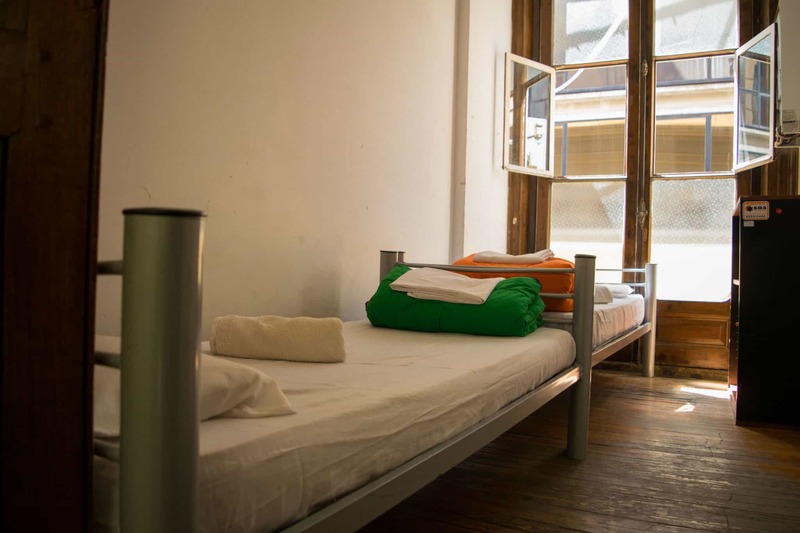 It counts with a cinema, a photogallery and three theatre rooms. 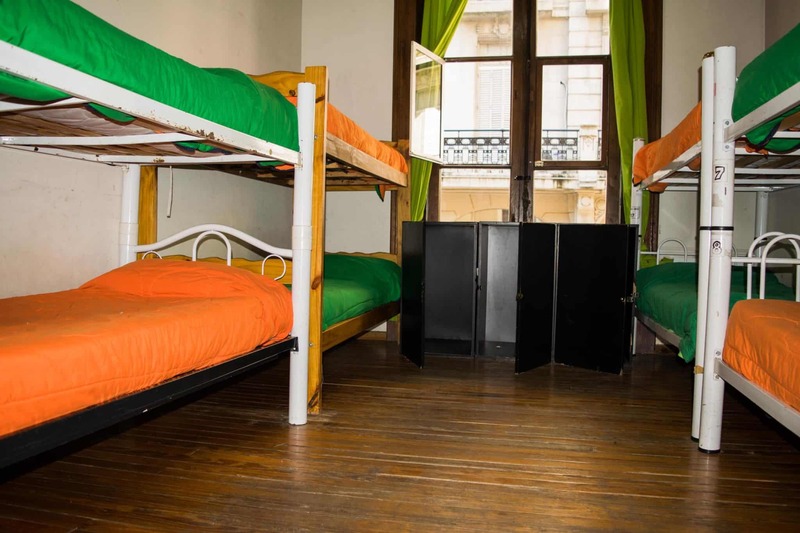 At the rear part of Teatro San Martín, the Centro Cultural San Martín offers different types of workshops, musical and theatrical performances, lectures, arts exhibitions and cultural activities. Since 1962, it arranges five basements, four levels and twelve floors, with a total surface of 30.000 m2 indoor space. The Radio Ciudad and the Conservatory Manuel de Falla takes place in its facilities. 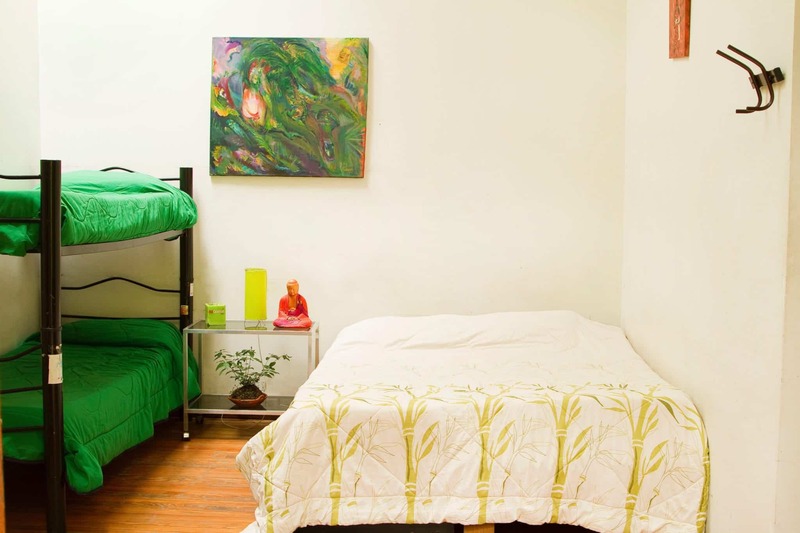 Its walls are dressed with murals of many significant plastic artists. Opened since 2002, in its more than 4,500 square meters you can appreciate exhibitions, plays, conferences and debates. Inevitable meeting point of many local intellectuals; largely visited by university students, it was restored in the 1990s, but preserved its traditional marble and wood tables. The house’s specialty is “chocolate con churros”. It’s a petit tango café remodeled not long ago. 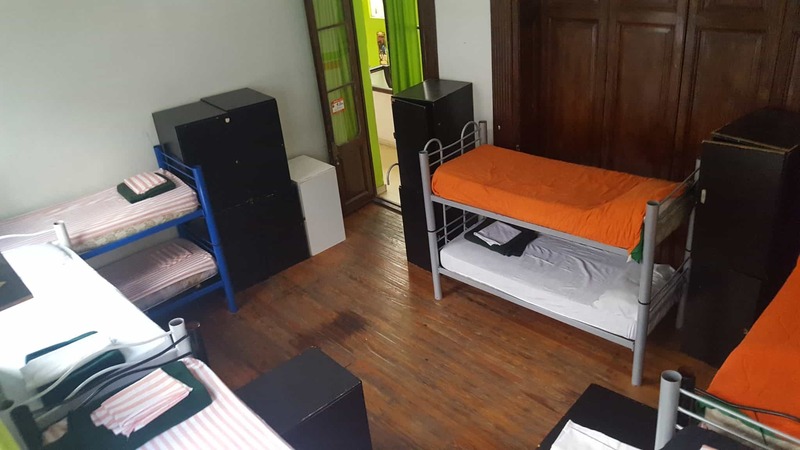 Aristoteles Onassis worked here when he lived in Argentina as a refugee in his early years. According to the myth, Onassis served a coffee to Carlos Gardel in this bar. Destined to be a movie theater in 1914, changed its fate to become a theater in 1922. Blanca Podesta, niece of Jose Podesta –an important Argentine playwright, was at the head since 1924. “Smart Theater” was the named by which people use to know it until the 1980s. Alberto Closas, Gloria Guzmán, Margarita Xirgu, Mecha Ortiz, Miguel de Molina, Florencio Parravicini and Maria Antinea figure among the many personalities who stepped on its stages. Carlos Gardel and Federico García Lorca met here in 1933. It was built in 1927 by the architect Enquin and was called “Teatro cómico” up until 1970, eventually it changed its name after a famous actress who administered it in the 1930s. A “Confiteria” is an older tradition of Buenos Aires. This is a bar where you can order coffee, tea, hot chocolate. But eating chocolate cakes, ice cream, etc.. It was attended by the elite of society at the time from 1930 forward. 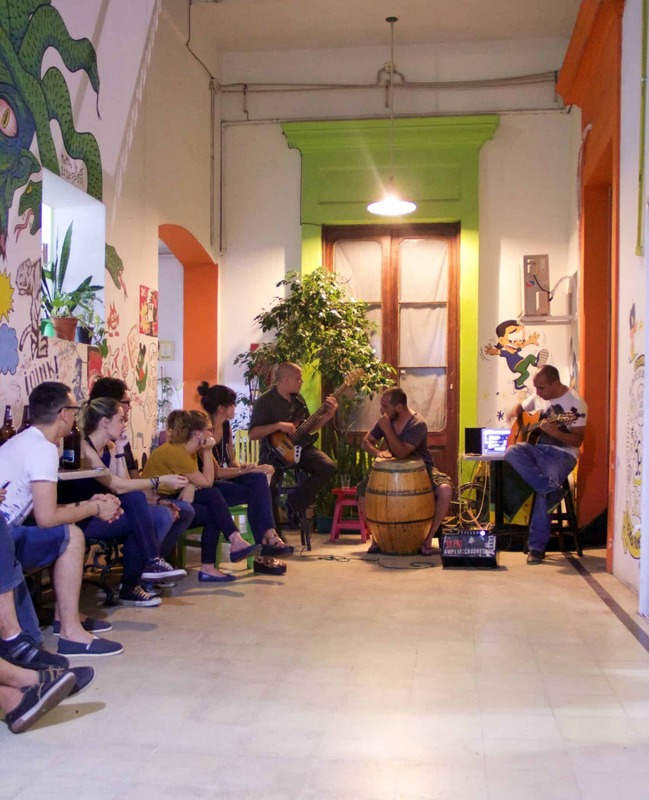 The “Confiteria” was the meeting point of great artists, thinkers, writers and musicians along with other members of society, less famous but very influential: politicians, businessmen, etc.. The first ice cream shop (confitería) in Buenos Aires was opened by an Italian couple, the Cocitore. A few decades later, El Vesuvio started to serve coffee and became what it is now. In 1936 the proyect of architect Alberto Prebisch became real. He was also responsible for the nearby Teatro Gran Rex. 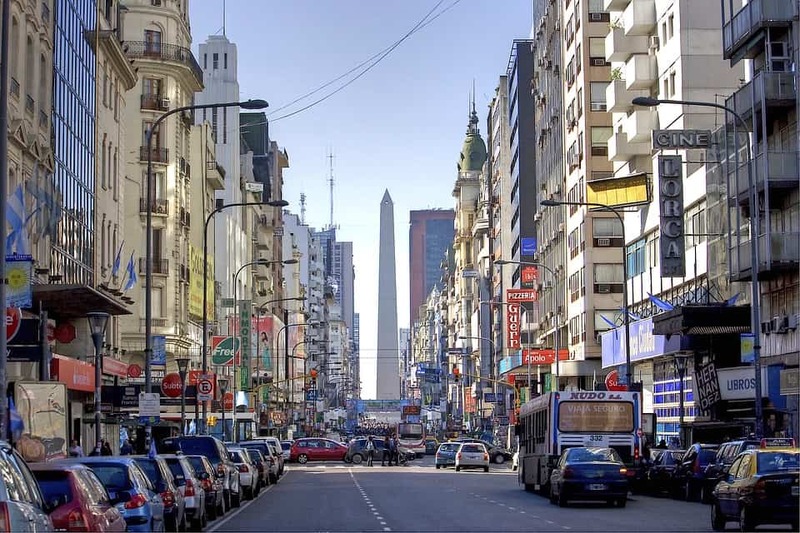 Rejected at the beginning, the Obelisco emerged as the most emblematic architectural symbols of Buenos Aires. It is now venue for political rallies and celebrations of sports victories. This is a classic in local theater since 1906. Buenos Aires saw in 1982 how it was destroyed by a fire which kept its door closed for 18 years. Inaugurated in 1936, it stages presented artists such as Ava Gardner, Edith Piaf, Josephine Baker, Les Folies Bergere and the Lido’s company from Paris. This is another legacy of Alberto Prebisch, the architect who built El Obelisco. It has a capacity for 3,300 spectators. Hand in hand with the Opera in that they are the two rooms that have the largest number of international shows. Inaugurated in the early twentieth century, most famous artists performed here a great number of “magazine shows” (a kind of musical theatre). Nowadays many distinguished actors and musicians of the local scene perform here. This church was constructed in 1874 with wooden roof, and its organ dates from 1882. It served as the setting for many films in homage to several personalities of the argentian popular music, such as the mythical Carlos Gardel. Architects Doulliet and Joselevich signed the project in 1931. It opened in 1934 and represents one of the most prominent works of the Argentinian modernism. (1928) Work of the French architect Norbert Maillard, it was built on a land that was claimed to be of the Río de la Plata. Its covered surface exceeds 83,000 square meters. The architectural design was thought to allow the use of the premises and at the same time remain operational to technological changes that may be required by the mail service. It was privatize in 1997. Almost all national mails are centralized here. (There is a minor percentage handled by different private couriers). O Estadio Luna Park, also known as ‘Palace of Sports’, it can accommodate 35,000 spectators and is one of the biggest boxing centers. It was one of the most important centers of boxing. 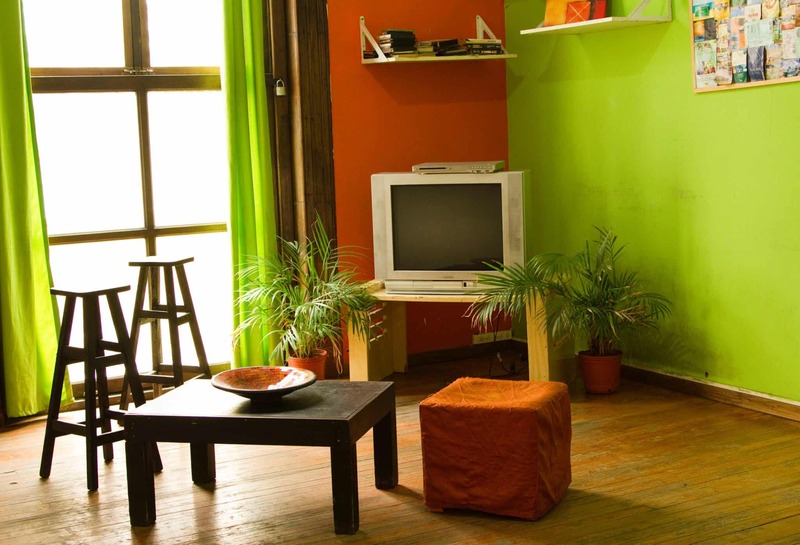 Today, it is also a major cultural site where take place musical and artistic shows in Buenos Aires. Contact Us Now! 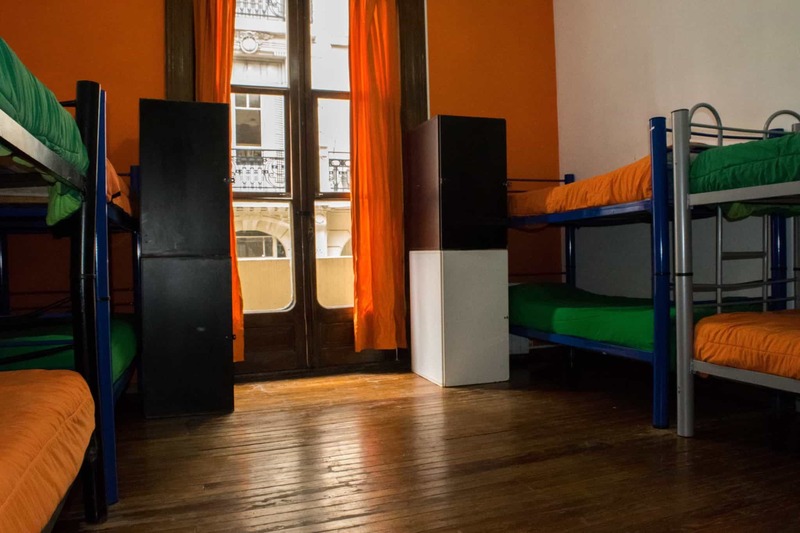 Automatically receive our great benefits: Hosting Packages + Offers that gives you the 06 Central Hostel – Buenos Aires!